Every alarm system works differently on the basis of its codes. 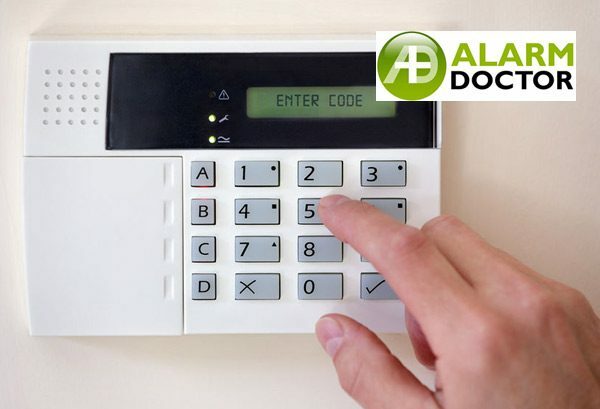 Generally, most of the alarm systems have a code to activate and deactivate it. A good security code helps to keep you and your business safe. It is necessary that you remember your code as entering the wrong code may leave you helpless. Additionally, entering a wrong code may lead to false security alarms and you will end giving a call out fees to your security company. A security alarm system is designed in such a way to protect your business provided that you handle it in an appropriate manner. Here are a few basics tips that will help you to create hard-to-crack codes and keep your business safe. Following tips will also reduce the chances of false alarms. Making an easy code like your date of birth may get easily guessed by the intruders. Avoid repeating digits codes such as 1111, 6666, etc. or sequential numbers such as 5678, 5432, etc. both backward or forward. Though you will not forget it easily, it may be easily identifiable by the invaders. Such codes are predictable and easily accessible. Whenever a security alarm system is installed, it is set to a default code. The default codes are easy like 0000 or 1234 and many people forget to change it. Changing default codes is very important since many thieves are well aware of the common default codes. The default codes may leave you at high risk. This is a very essential step especially for businesses. Changing your code frequently will help you to keep your former employees and old service providers away from premises. In addition to that, using same code results in the use of the same keys. This frequent use of same will tear down the keypad, making it easier for the crooks to guess the right code. Avoid reusing passwords as well. In case of multiple employees accessible to the building, you should provide them individual codes. This means when any one of them leaves nobody has to learn a new code. This reduces the chances of false alarms. Security alarm system is strong only when its weakest link that is the security code is handled appropriately. The only weakness is the choice of this security code to activate or deactivate the alarm. So, use the security alarm system smartly and keep the burglars away from your zone.